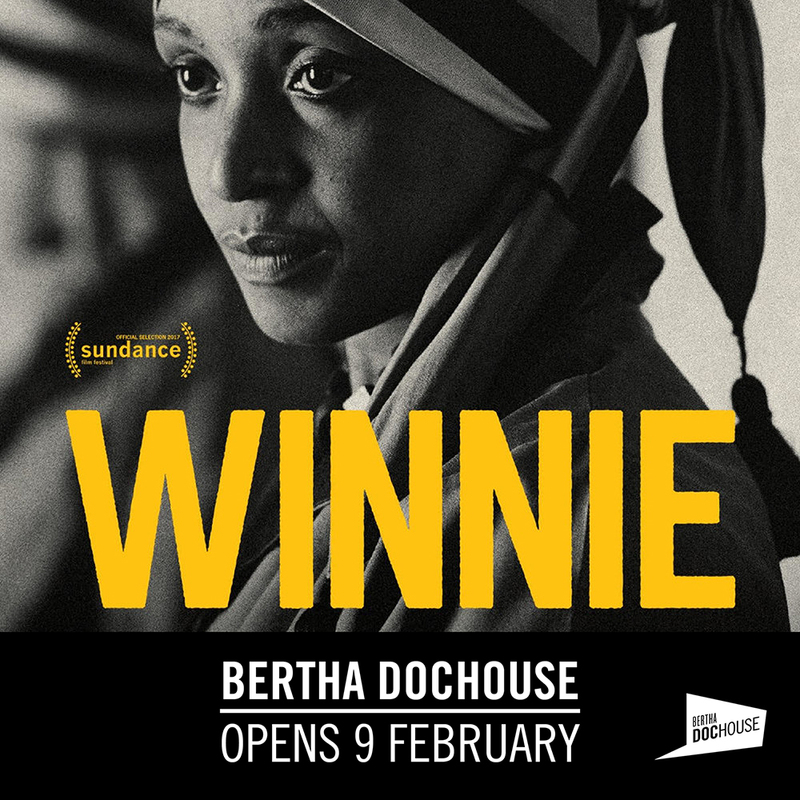 Alt Africa has teamed up with Bertha Dochouse to give one lucky reader the chance to WIN 2 TICKETS to a screening of “Winnie” the award winning documentary by director Pascale Lamche. Winnie Mandela, the woman who kept the South African struggle alive is put under the lens in this documentary that looks at the life of a woman who relentlessly fought apartheid and stood by Nelson Mandela for 27 years, keeping the struggle alive while he was in prison. A life of struggle far from the safety of exile abroad, eyeball-to-eyeball with a seemingly immutable and vicious apartheid enemy controlling the country. She came to symbolize the oppression of her people while her unwillingness to lie down and take it, during the long years in which the ANC languished in exile and incarceration, incited them to get organized. husband, to forge her own way, her own ideas, her own definition of freedom. Supremely controversial, Winnie is routinely represented as victim turned perpetrator. Her repeated demonization in the media has been amplified abroad to such a degree that the passionate respect she elicits among those who still struggle in South Africa, seems a paradox. How did this occur and more importantly, to what ends? Competition: To win 2 tickets to a selected screening of your choice please answer the following question. When did apartheid in South Africa end? To enter send your answer by email to: editor (at) alt – africa (dot) com. Winners will be selected at random and the competition closes 5pm Monday 12th February 2018.